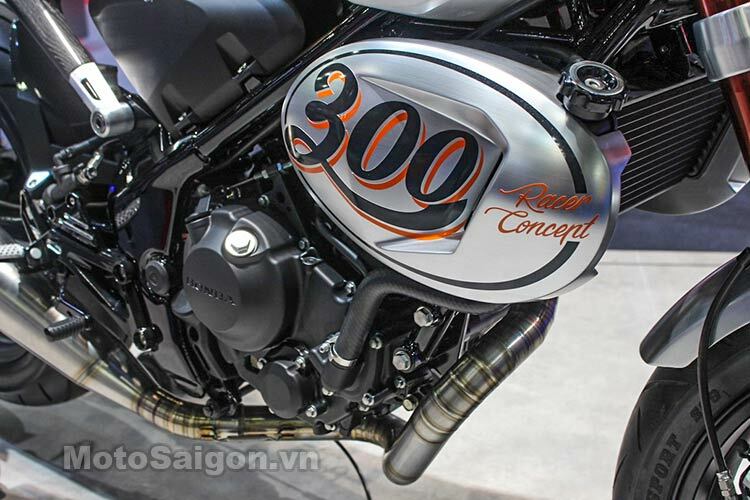 As you maybe know; the custom motorcycle scene is growing and growing. 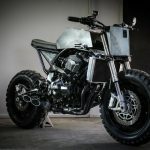 There are tons of professional builders and a whole lot more yard builders around the globe (all, which I’m trying to display here ;)). 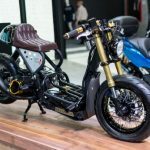 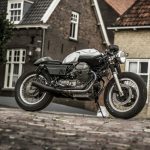 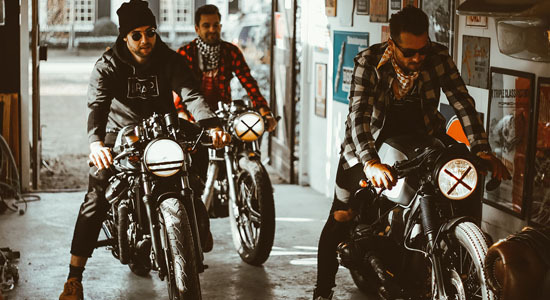 But next to all these custom builds, motorcycle manufacturers are also answering on this huge trend with all kinds of custom look-a-likes, retro designs and ready to customize bikes (check out our top 5 here). 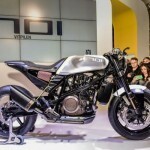 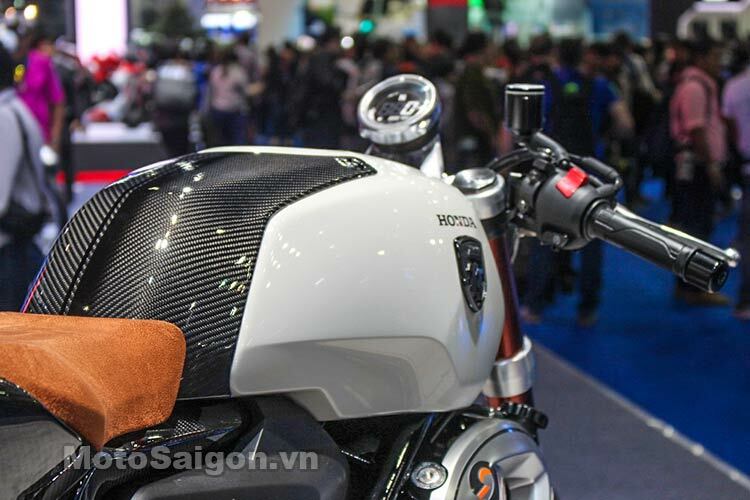 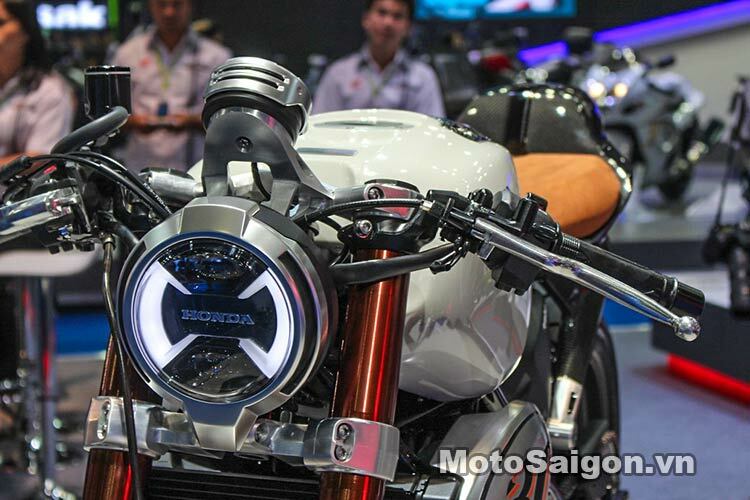 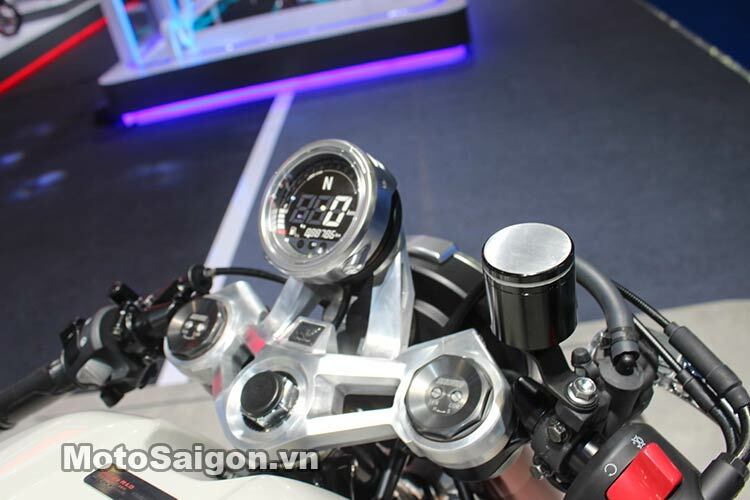 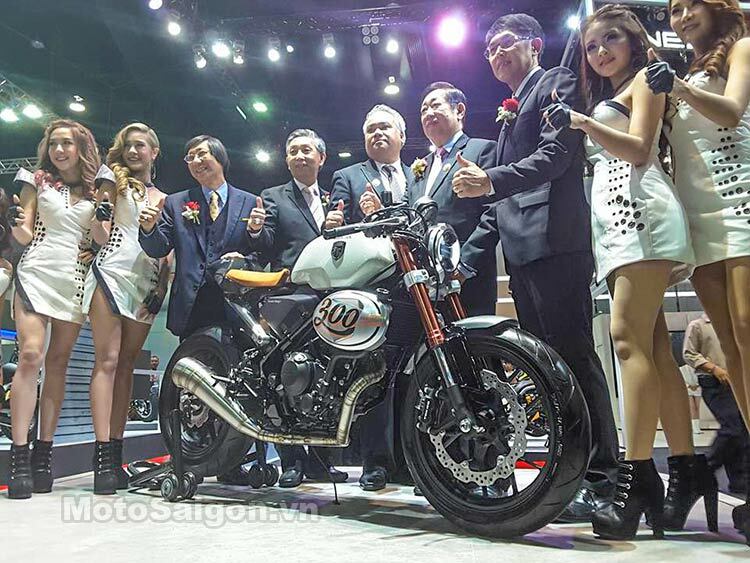 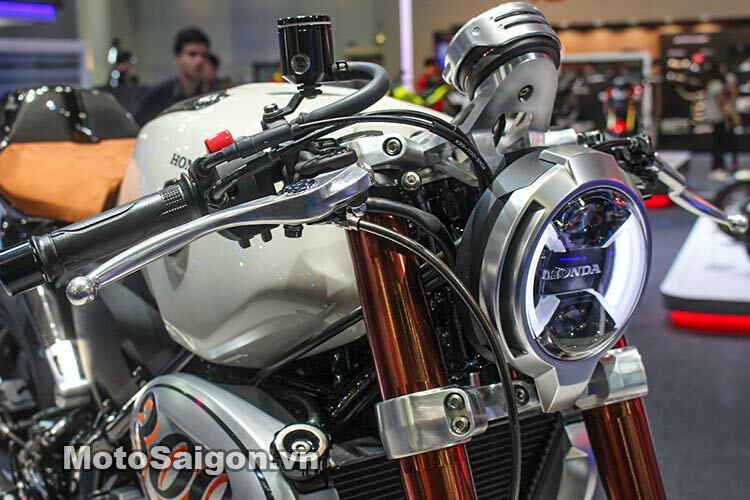 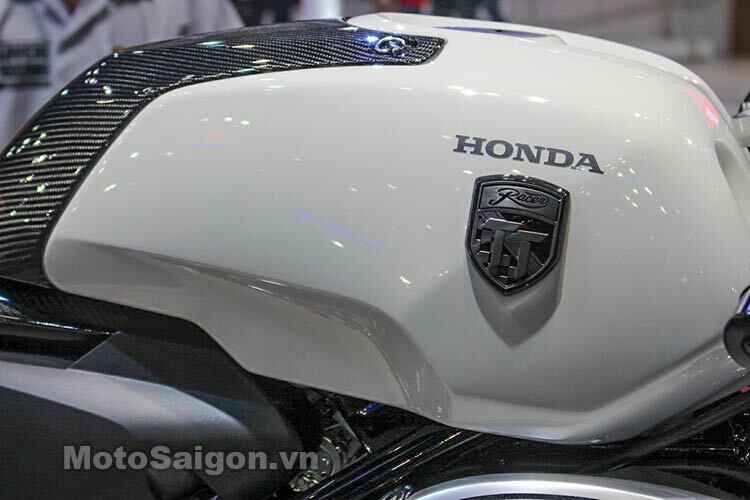 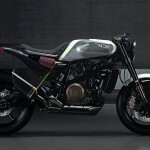 Honda revealed a bike during the Bangkok International Motor Show, which perfectly fits in this story; the Honda 300 TT Racer Concept. 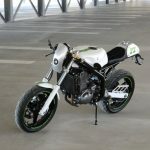 The Honda 300 TT Racer is based around the same engine and chassis as the CBR300R and CB300F, the lightweight “beginner bikes” with a 286cc single cylinder engine. 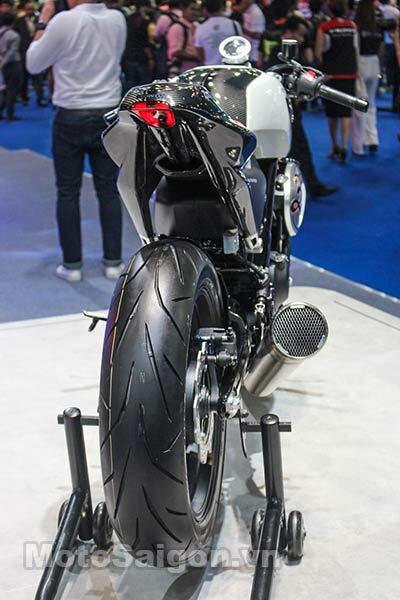 The Honda 300 TT Racer has a completely different look with a short rear end and a sporty single seat. 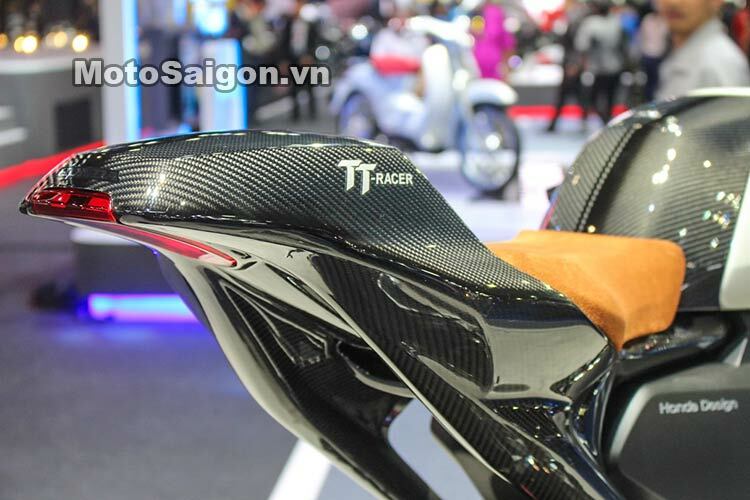 It’s fuel tank is lower and flatter and the clip ons will put the rider in a forward leaning (café racerish) riding position. 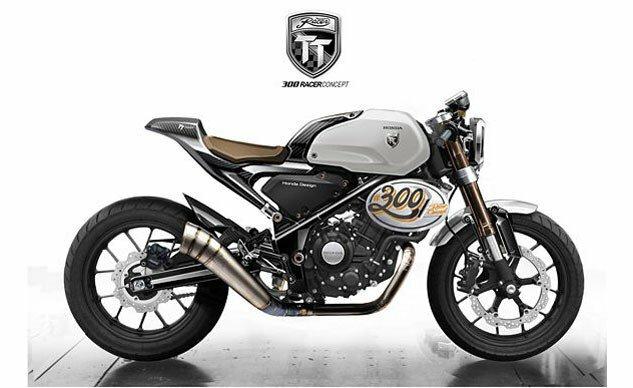 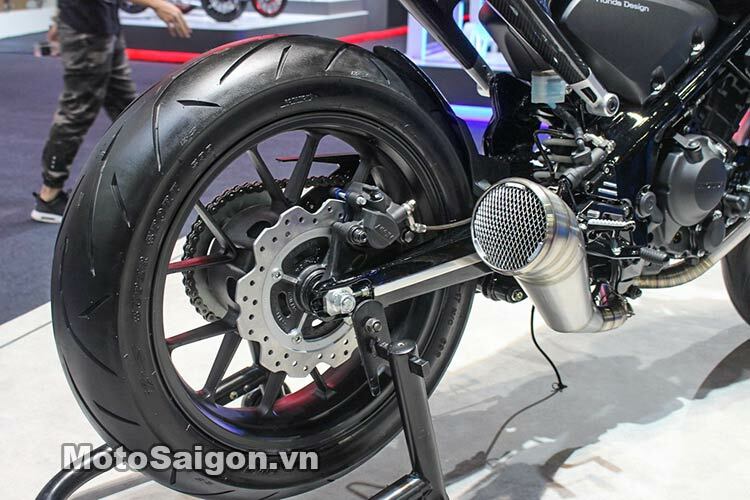 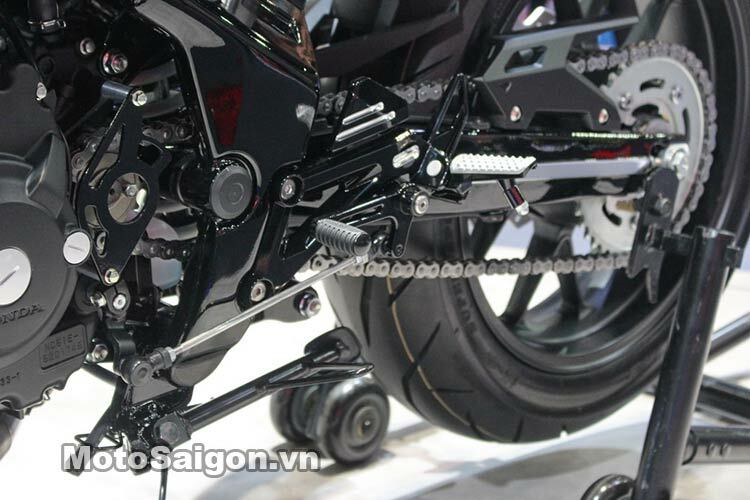 Some power parts where fitted like a GP exhaust, USD fork, radial brakes, LED lights (look stolen from the Husqvarna 710 Vitpilen…) and random carbon fiber components. 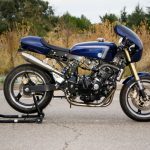 Honda 300 TT Racer? 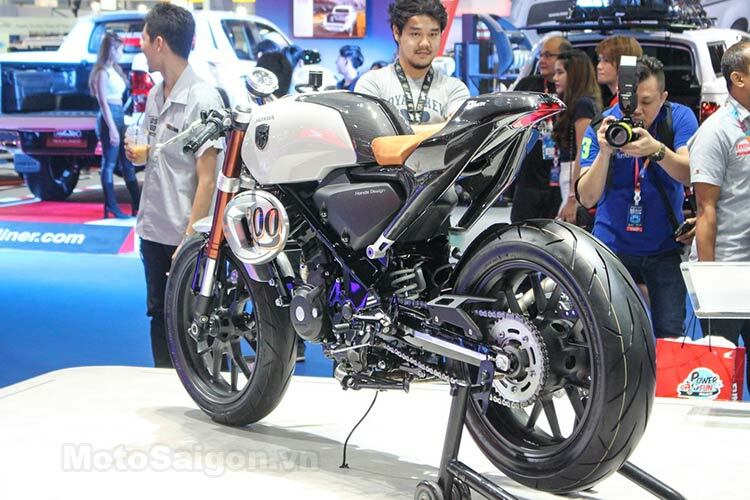 Concept or Production?